This book is published to accompany the Hylozoic Series: Sibyl installation at the 18th Biennale of Sydney, Cockatoo Island, Sydney, Australia, 2012. The series of projects shown within this book explores a new generation of responsive spaces. The immersive environments of the Hylozoic Series invite viewers to raise fundamental questions about how architecture might behave in the future. Might future buildings begin to know and care about us? Might they start, in primitive ways, to become alive? Responding to the movement of visitors, ripples of vibration, glowing light, and whispering sound move throughout the immersive layers of these spaces. Floating overhead, many hundreds of thousands of custom-made components spread out into diffuse, translucent clouds. The Hylozoic environments can sense and interact with viewers, and they contain chemical systems that act like a primitive metabolism, processing and exchanging material with the environment. 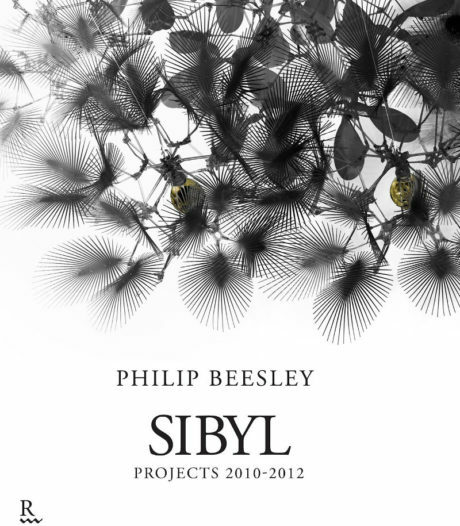 Projects illustrated within this book have developed by Canadian artist and architect Philip Beesley and collaborators between 2010 and 2012, following the Hylozoic Ground installation at the 2010 Venice Biennale for Architecture. These installations are located in Enghien-Les-Bains, Madrid, Salt Lake City, Toronto, Rotterdam, Sydney, and Wellington.